Playing games with friends is my favourite thing to do every weekend. There has lately been a rise of people wanting to socialize over games rather than simply watching a movie or playing video games. 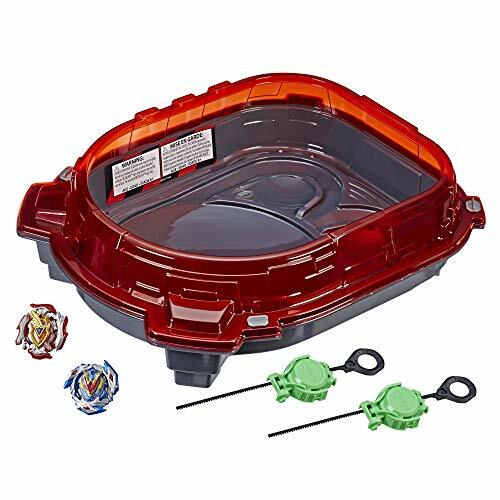 People love board games, specifically card games, and young adults lean towards games that are more R-rated to have more fun. 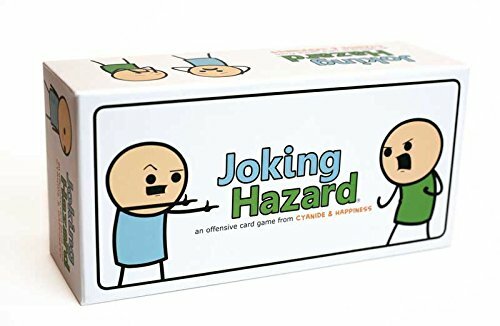 One of the games available to buy right now is the card game called, “Joking Hazard,” which has been created by the team behind Cyanide and Happiness, the famous web comic series. 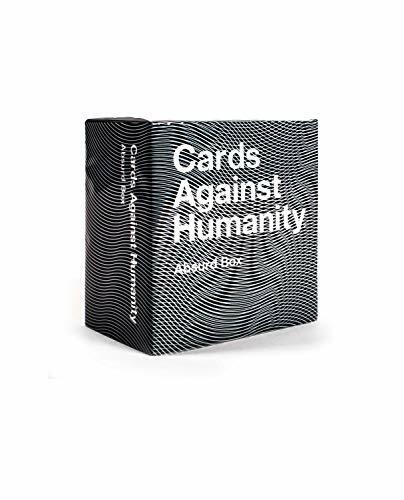 They have an incredibly hilarious sense of humour, and when I heard they had a new card game out, I jumped at the opportunity to buy it. 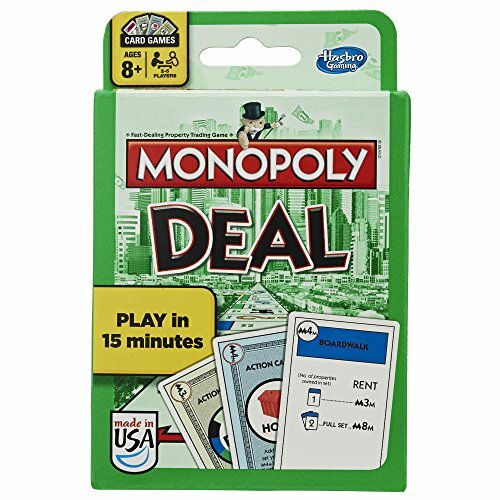 So how does the game work and is it worth buying? Before I start my final verdict, I must remind you that board games and personal fun all come down to personal preference. 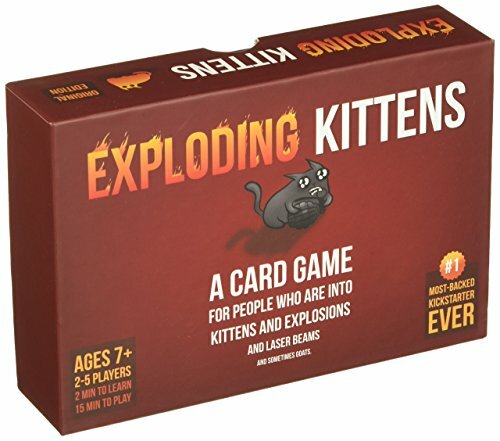 I have a unique sense of humour and style of board game that I enjoy playing, and this greatly influences my final verdict. Other people are different and may be easily offended, or only like games of strategy that are mostly family based. That is completely okay. Games are meant to be for various people and that is why there are so many of them. So even if I love a certain game, it might not be for you; just read through the features and from them see if this sounds like a game that fits what you are looking for. 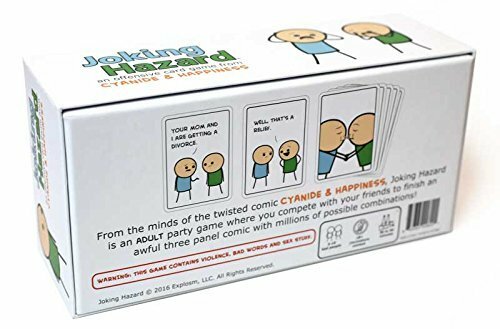 That being said, I absolutely adore the Joking Hazard Card Game and think it is one of the most hilarious and unique games I’ve ever played. 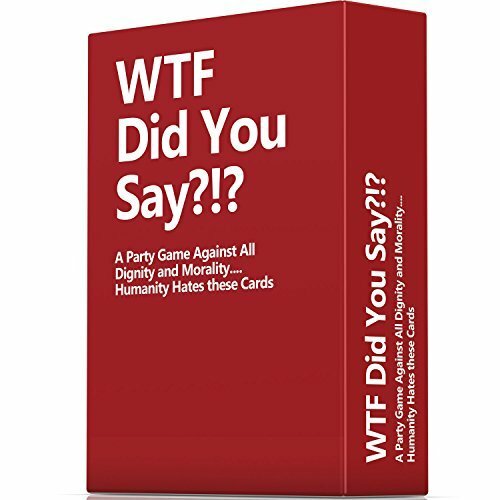 I am a huge fan of the web comic series, “Cyanide and Happiness,” and to know that these brilliant creators made a card game got me excited. This game requires some creativity, which I greatly enjoy, and my friends had a lot of fun putting hilarious comics together. 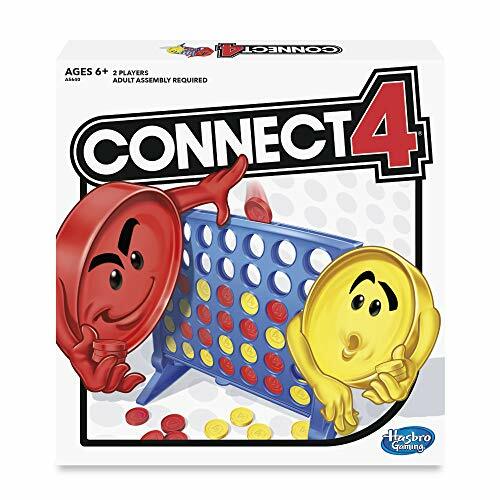 If you are looking for a more strategy-based game, such as Monopoly or Settlers of Catan, this game is not for you. 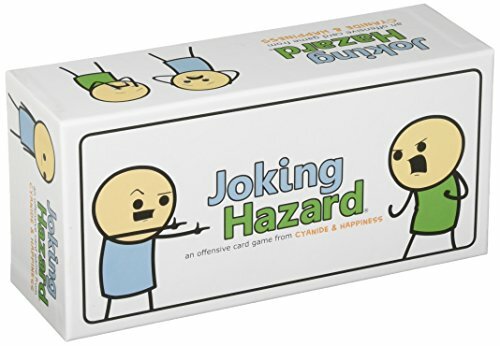 But if you want a game that is a whole lot of fun and that will have you hysterically laughing for hours, then I completely recommend the Joking Hazard card game.